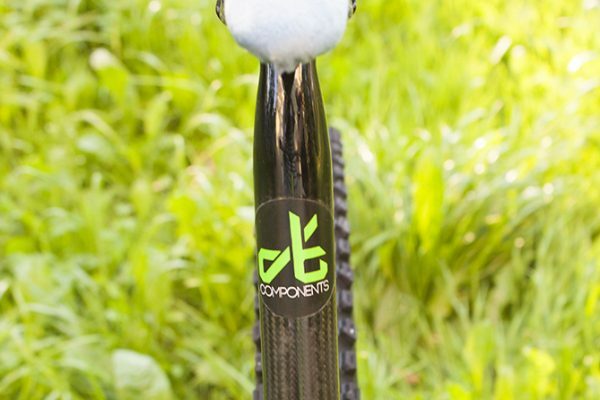 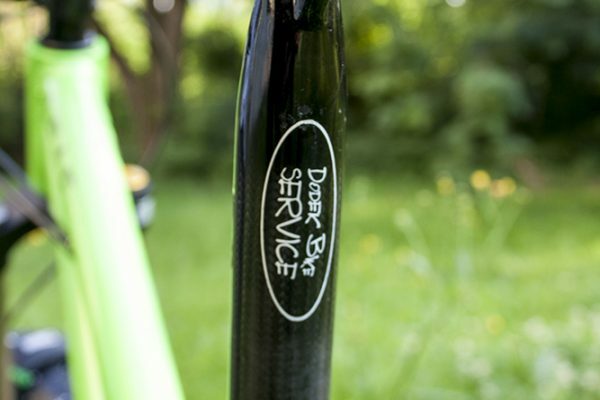 Dragon Bike Components seatposts are made of high quality carbon fibers. 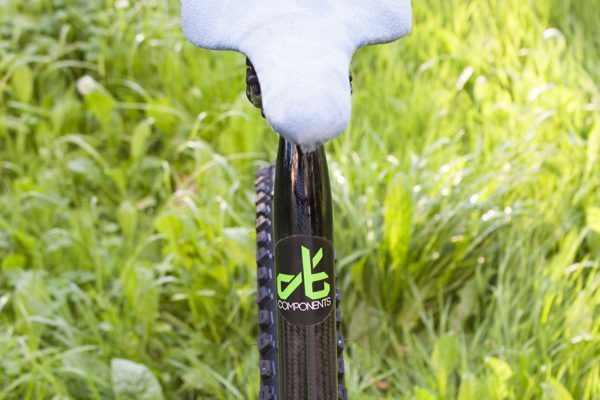 The seatposts are available in 2 sizes: 31,6mm and 30,9mm. 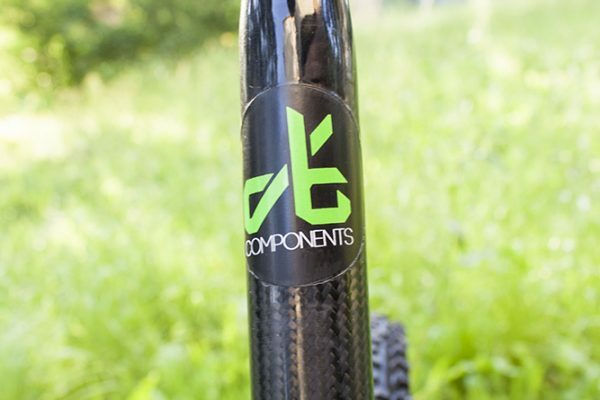 The seatpost is produced in Poland.